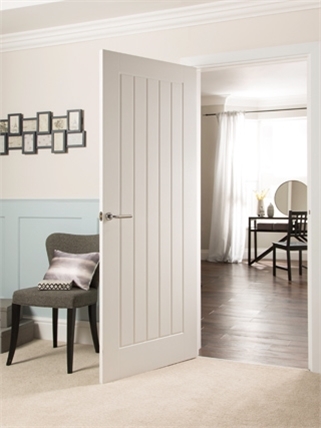 Beesley & Fildes are proud to supply a range of Standard Internal Doors in partnership with the UKs leading door manufactors Jeld-Wen UK Ltd, JB Kind Ltd & XL Joinery Ltd. 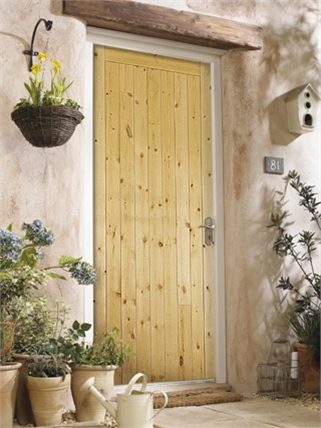 Doors in hundreds of different designs - from contemporary to traditional, there is a Beesley & Fildes door to suit every taste and budget. 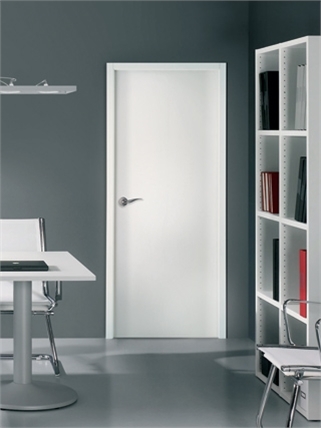 Choosing the right door is now a fundamental part of the design of our living and working space – an item of furniture that enhances the interior design.